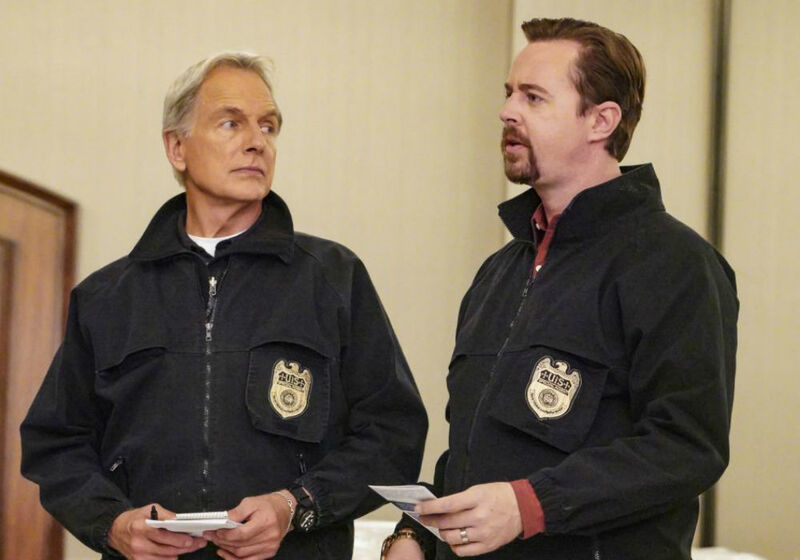 CBS just renewed NCIS for another season. 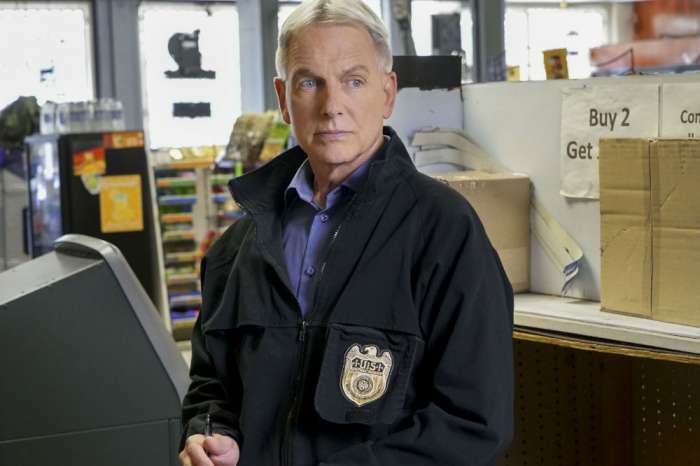 The popular crime procedural will be back for another run next year, and, despite rumors to the contrary, Mark Harmon is all in for Season 17. Here’s an inside look at the NCIS star’s new contract with CBS TV Studios. 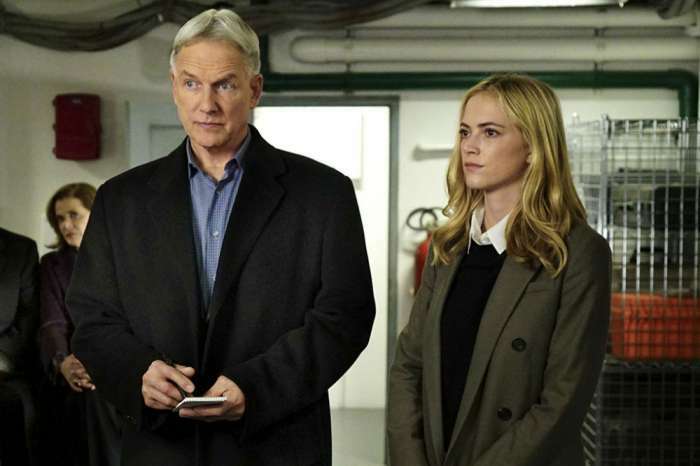 Renewing NCIS for another season was a no-brainer for the network. 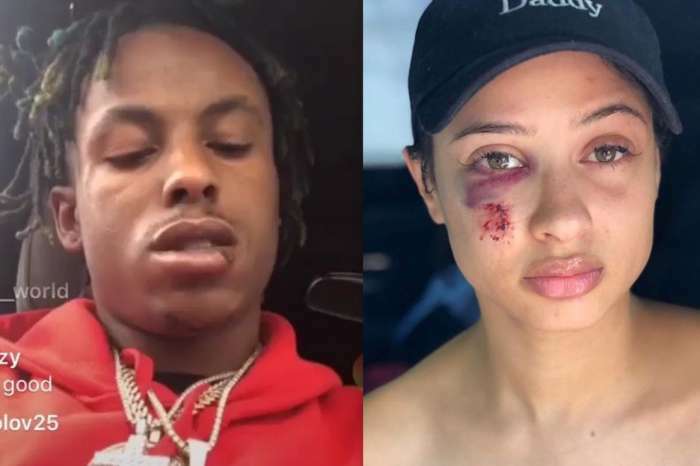 The show has spawned a number of different spin-offs, including NCIS: New Orleans and NCIS: Los Angeles, and continues to draw huge ratings for CBS. Despite 16 seasons under its belt, NCIS still draws around 16 million viewers, making it the top drama on TV. It is also the second most watched show period, trailing only The Big Bang Theory. Given the show’s success, it makes sense that CBS would renew it for another season, especially if Harmon is back on board. Although Harmon has not commented about his future on the show, CBS president Kelly Kahl, mentioned him in the renewal announcement, praising his leadership over the years. Although it looks like Harmon will be back for another run, that has not stopped rumors that Season 16 will be his last. 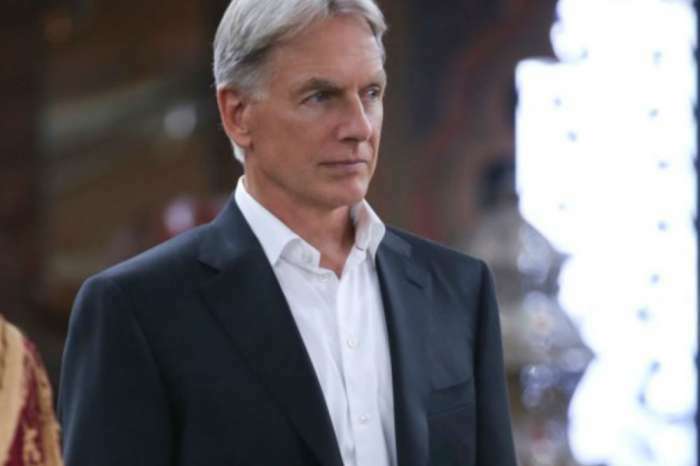 The storyline this season hasn’t helped matters, as fans are convinced his character, Leroy Jethro Gibbs, has reached the end of the line. In fact, many fans have been speculating that Harmon will bow out at the end of episode 20. There’s also the news that Harmon is working on another show called Prey, which will take up a lot of his time. Even if Harmon commits to another season, he may need to slow down to give both projects his full attention. Apart from NCIS, CBS has already renewed several shows, including Mom, Criminal Minds, God Friended Me, Magnum P.I., FBI, The Neighborhood, and Young Sheldon.